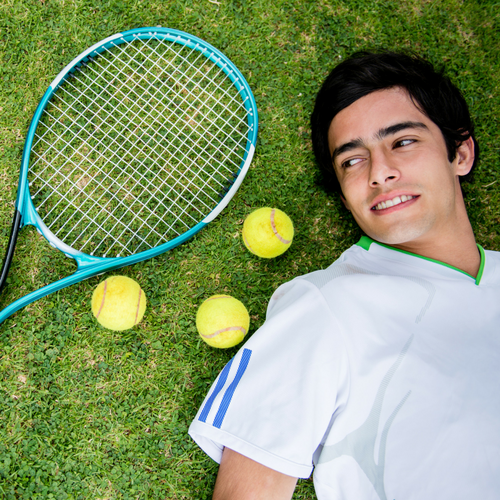 A private tennis lesson is the ultimate learning environment. The lesson time is dedicated to the individual player and what you want out of the lesson. No matter what your level, or your goals, a private tennis lesson will help you improve your game and advance your enjoyment of tennis. 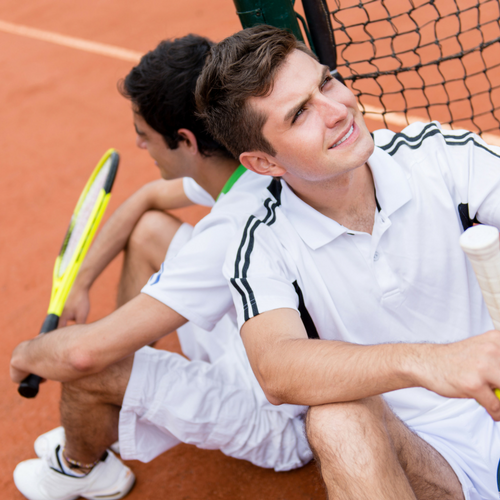 If you and a friend have similar skills or abilities, a semi-private tennis lesson can be a great choice. After the lesson you have practice partner to work with to help each other improve on the new skills or strategy you’ve learned. * Prices listed are per player. I will match the drills to the level of players so that the environment is fast-paced and challenging. Doubles teams can learn and practice new skills and team strategies through drills and match play. In the 3 and the Pro lesson, the pro can also join in and play the doubles drills and games with you. Join my email list for updates on lessons, clinics, and exciting news about the world of tennis!